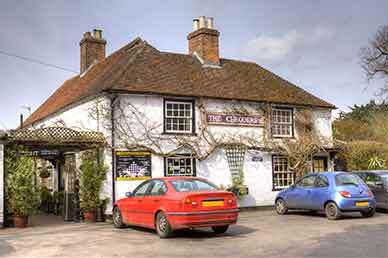 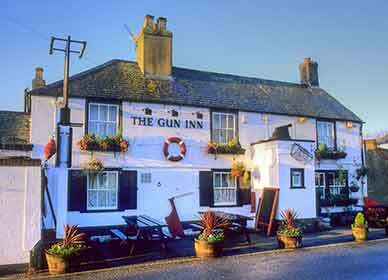 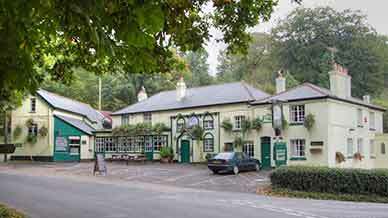 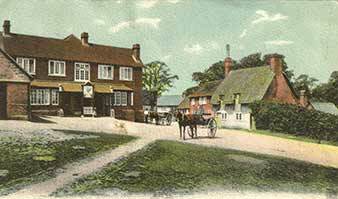 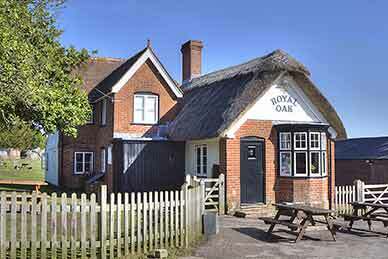 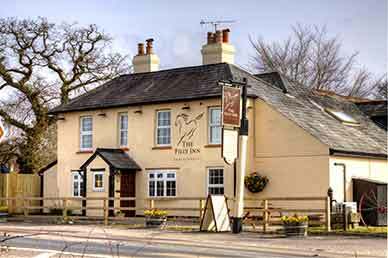 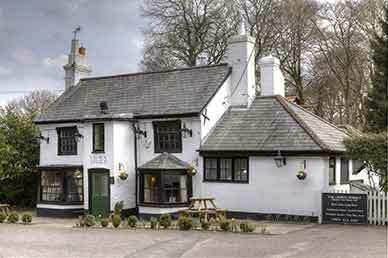 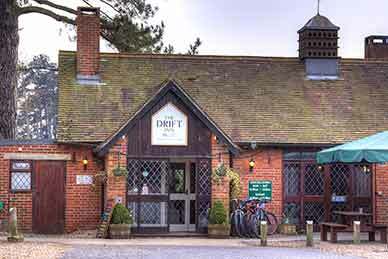 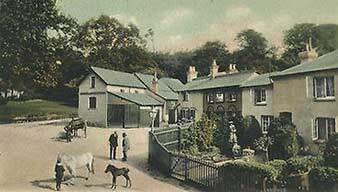 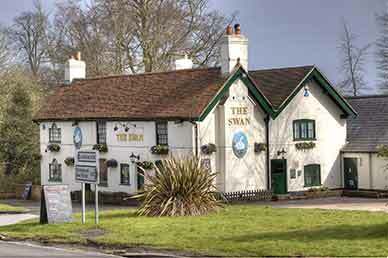 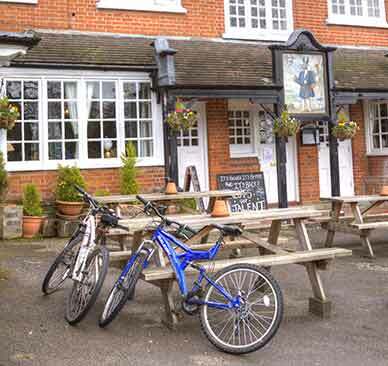 Here is a fine selection of New Forest Country Pubs. 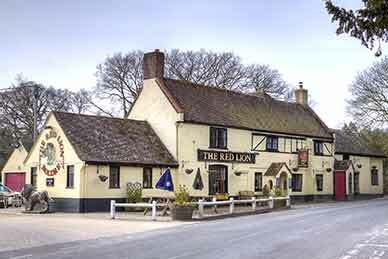 All are within the New Forest National Park, but are at least a reasonable distance away from the main New Forest villages. 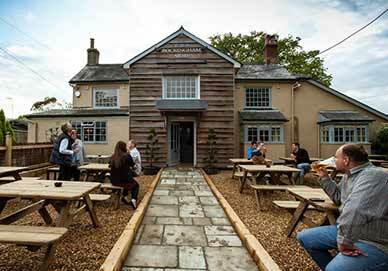 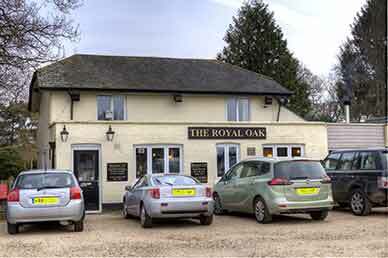 Which is the best New Forest country pub? 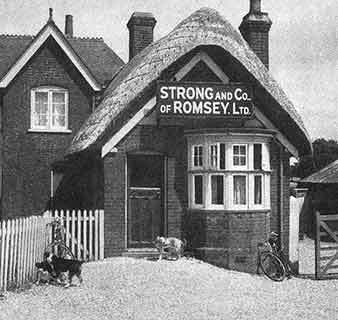 Well, of course, that's a matter of personal taste, a matter of opinion. 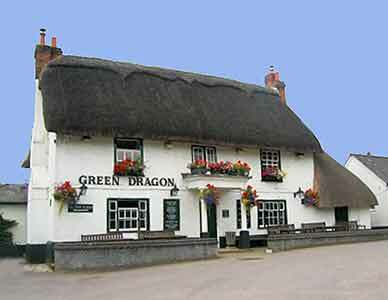 Certainly all are worth a visit and few, if any, will disappoint. 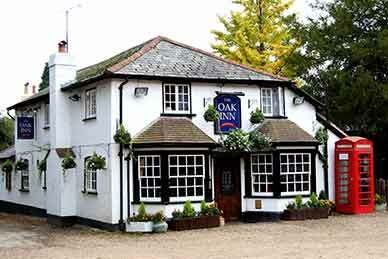 Food: Monday - Friday: 12.00 - 3.00 pm, 6.00 - 9.00 pm. 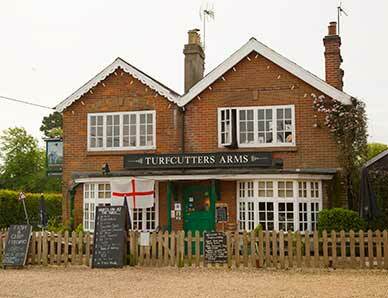 Saturday, Sunday, Bank holidays: All day. 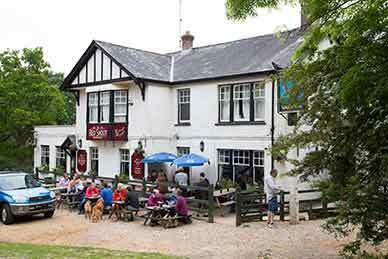 Food: Cream teas, and a full menu available all day from 12.00 noon.